Happy Autumn! Now that the season has changed and the weather is getting cooler, there is no better time to add some new products into your beauty routine. Luckily, we’ve got you covered, with a little roundup of some of our new indie favorites. We also recap our experience at this year’s Indie Beauty Expo New York, which we attended at the end of August. 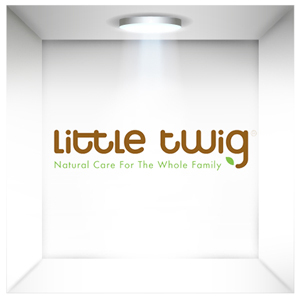 Keep reading to see our most recent additions to the Compassionate Shopping Guide and get the inside scoop on the adorable children’s care brand, Little Twig, in our Company Spotlight. 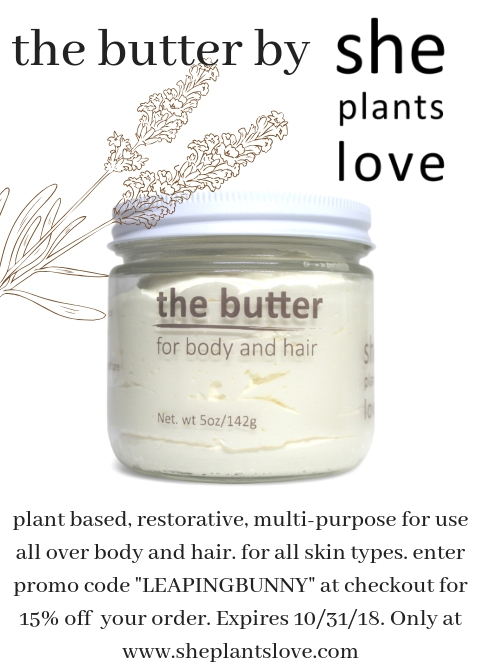 Finally, we share exclusive promos from She Plants Love, The Herbs and the Bees, and Theoderma. With the changing of the season, our beauty routines often need a little makeover. 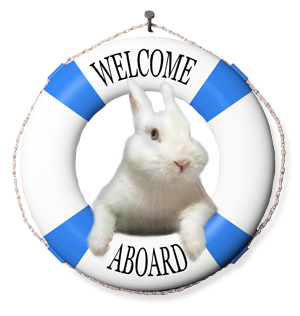 Luckily, the Leaping Bunny team is always at work testing out products to share with our compassionate consumers. Check out some of our current favorites below for ideas on how to switch up your beauty routine. On August 23, Leaping Bunny traveled to New York City to attend Indie Beauty Expo NYC. For those who have never attended an Indie Beauty Expo, the New York event is by far the largest and most action-packed. In one day, more than 250 brands exhibited at Pier 36 on the Lower East Side. 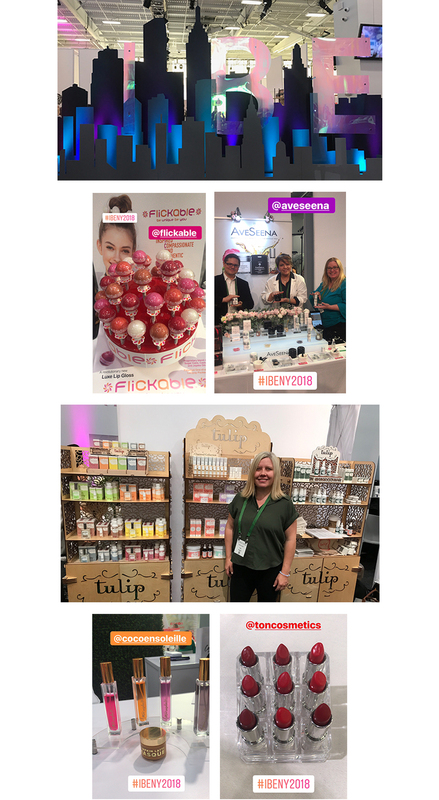 We visited with many of our certified cruelty-free companies, including aavrani, Amour New York, Au Naturale Cosmetics, basd body care, Coco Ensoleille, Flickable, *hype nail, ToN Cosmetics, and Zatik. We also met a bunch of new companies interested in Leaping Bunny certification. In all, we saw around 75 companies and brands. Check out the pictures below of some of the highlights from our day. Our Compassionate Shopping Guide continues to grow by leaps and bounds every month. This month, in particular, features a bunch of amazing color cosmetics companies, which are especially wonderful additions since there was once a bit of a void in the cruelty-free color cosmetic category. 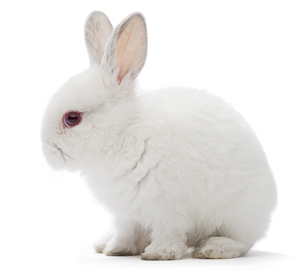 As we always say, there is no better time to be cruelty-free! Check out our newest additions below and be sure to click the links and show them some bunny love. Prestige brand of multi-use bioactive beauty products to age beautifully, based on modernized African and Pacific Islander ancestry elements. 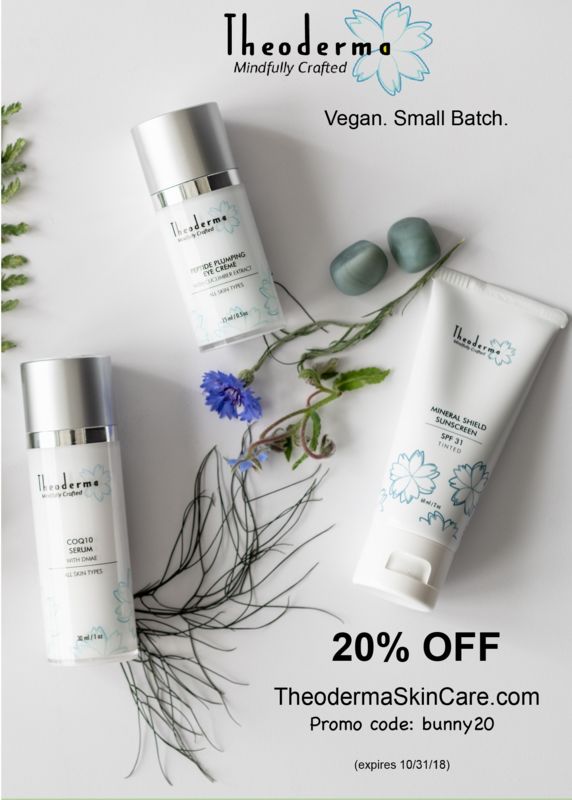 Cult beauty brand that focuses on creating handmade vegan, organic, paraben-free, and ethical cosmetics while starting a #CleanBeautyRevolution. Cult indie brand branching out from modern, stylish water bottles to include lip care. Toronto-based personal care brand with products made by hand in small batches. Body system therapy and support layered into organic skincare products. 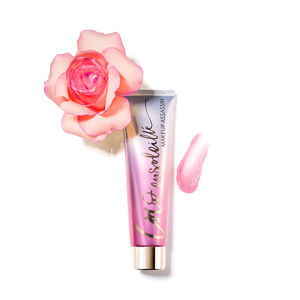 High-performance cosmetics line with formulas that are highly-pigmented and long-wearing. 100% natural artisan company creating bath and body products handcrafted in Houston, TX. Lipstick brand that infuses your lips with minerals, antioxidants, and vitamins and is formulated without parabens, GMOs, phthalates, triclosan, petrochemicals, synthetic fragrances, and talc. Beauty brand with a focus on glitter cosmetics. Natural organic skincare that combines botanics and bio-actives. CBD wellness company committed to organic, sustainable, and environmentally responsible farming practices. Simple, gentle personal care with a focus on all-natural home remedies to solve common problems. Skin care products created to promote health, beauty, and balance in a sustainable, earth-friendly way. Cosmetics line with makeup and palettes based on iconic television and movies including Dirty Dancing, Grease, and Saved by the Bell. Men’s grooming brand that includes beard oils, cleaners, and balms made with ingredients you can pronounce. 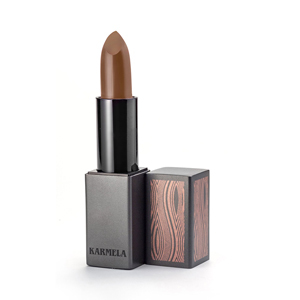 Two sisters on a mission to create the perfect lipstick shade for every skin tone. You can take the ToN test on their website to pick your best shade! Skincare company founded by a physician and ex-beauty guru looking for more simplistic skin care. This month, we are excited to interview Holly Ahearn, Division Manager of Kittrich Corporation. Kittrich is the parent company of Leaping Bunny certified brands Little Twig, Eco Me, and B&N All Natural. This interview focuses specifically on Little Twig, a brand geared towards babies and kids. Also, be sure to check out the links below for all of Kittrich’s Leaping Bunny certified brands. 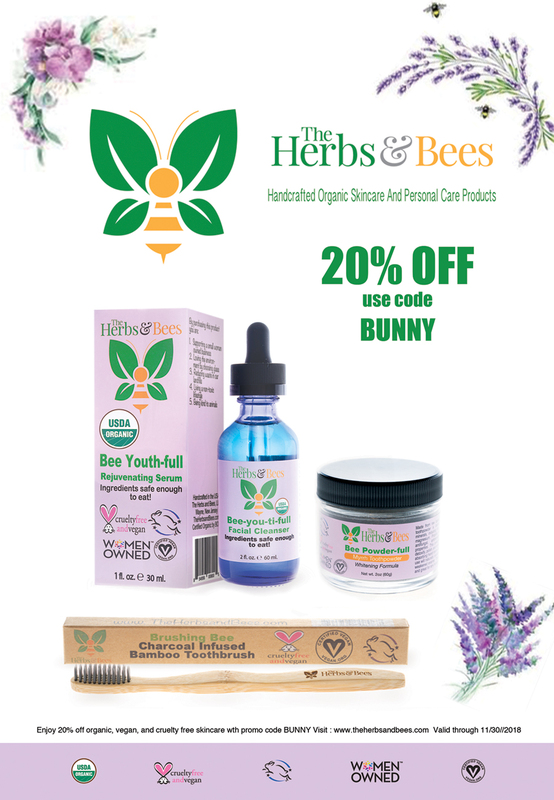 Read below to learn about this family friendly brand, its most well-loved products, and why Leaping Bunny certification is important to them. What was the inspiration behind the creation of Little Twig? Little Twig was created out of love for a family member. More than 10 years ago, the founder’s niece had allergic reactions to the skincare products that were on the market at that time. After struggling to find products that didn’t irritate her delicate skin, the founder researched and developed her own line of safe, gentle and effective products. She took great care to insure the purity of each formula focused on certified organic ingredients. What is Little Twig’s mission? At Little Twig, we strive to provide families with safe, natural skincare and fun bath time products. We use certified organic ingredients, pure essential oils, and the most effective natural botanicals available. Lucky for me, all of the Little Twig products are created for the whole family to use. My favorite product right now is the Detangling Conditioner. This is my go-to hair product at least once a week. It’s so gentle on my delicate hair and I love the fact that I can either rinse it out or leave it in. If I leave it in, the tangle-free properties makes combing out my hair fast and easy, plus it leaves my hair so soft. I’m also obsessed with our 100% natural Baby Oil. It leaves skin so soft and moisturized, and it’s perfect to use after a long bath or shower. Hands down, it’s our Calming Lavender Baby Wash. It has won several awards throughout the years and is a customer favorite from little ones to adults. It’s so refreshing and makes getting clean fun with its rich foaming lather. It contains a unique blend of certified organic ingredients, essential vitamins and natural botanicals. It gently cleans and pampers, leaving skin extra moisturized and baby soft. Plus, it’s also available in other fun scents, including fragrance free. What has been the most rewarding part of managing Little Twig? It’s knowing that each and every product is so safe and gentle that it can be used on infants to adults. The entire product line is dermatologist tested, recommended by pediatricians, and trusted by moms. Who is Little Twig target market? People looking for natural, safe, and effective skincare products. This includes first-time parents to grandparents or anyone with sensitive skin. Are all of Little Twig products vegan? Why is being Leaping Bunny certified important to Little Twig? Simple: we love animals. We feel it’s our duty as skincare manufacturers to choose our ingredients wisely, not only for their effectiveness, but also to help keep animals safe. We can’t wait for the day when animal testing is no longer accepted. What is something unique about Little Twig that others may not know? We have a full line of plant-based cleaning products from Dish Soap & Bottle Wash, Floor Cleaner, and Laundry Detergent to All Purpose Cleaners. These powerful cruelty-free household cleaners get the tough jobs done without harsh fumes or harmful chemicals. They provide worry-free cleaning and don’t leave any residue behind.